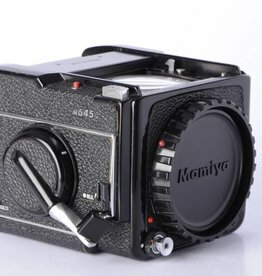 A complete listing of In-Stock cameras. 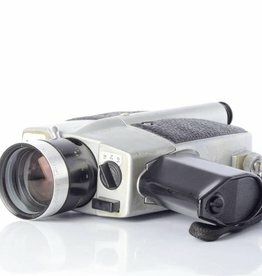 All cameras are cleaned and fully functional unless otherwise stated. For more information please call 802-652-2400. 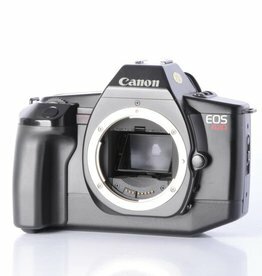 Used 35mm EOS film camera by Canon. 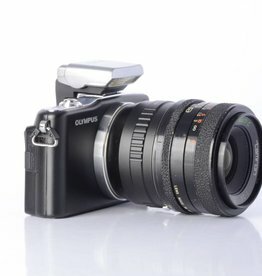 Autofocus film body that uses EF lenses. 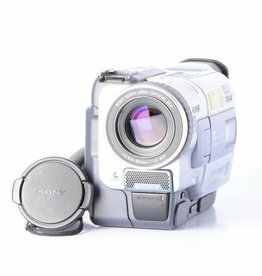 Sony Handycam vintage Digital 8mm camcorder with accessories. Tested and working.